Kendrapara district now has two spokespersons with the appointment of Atanu Sabyasachi Nayak. 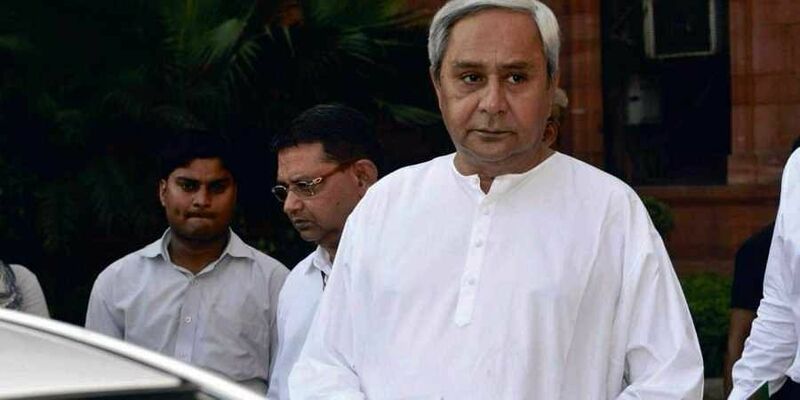 BHUBANESWAR: Chief Minister and BJD supremo Naveen Patnaik on Friday appointed 14 spokespersons of party to counter increasingly aggressive BJP and Congress ahead of the 2019 general elections. However, senior leader and Government Chief Whip in the Assembly Amar Prasad Satpathy has been dropped from the list of party spokesperson. Former ministers Pushpendra Singhdeo and Atanu Sabyasachi Nayak, former Principal Accountant General Amar Patnaik and Debasis Marandi have been taken in as spokespersons. The other spokespersons are Rajya Sabha members Prasanna Acharya, Prashant Nanda and Pratap Keshari Deb, former ministers Debi Prasad Mishra, Arun Sahu and Rabi Narayan Nanda, Sameer Das, Sasmit Patra, Sulochan Das and Debasis Samantray. Kendrapara district now has two spokespersons with the appointment of Atanu Sabyasachi Nayak. The other spokesperson from the district is Pratap Deb. The appointment of Marandi has come after senior leader Laxman Tudu quit BJD and joined JMM. Marandi was the JMM candidate from the Mayurbhanj Lok Sabha constituency in 2014 elections. Former Principal Accountant General Patnaik joined BJD on August 29.